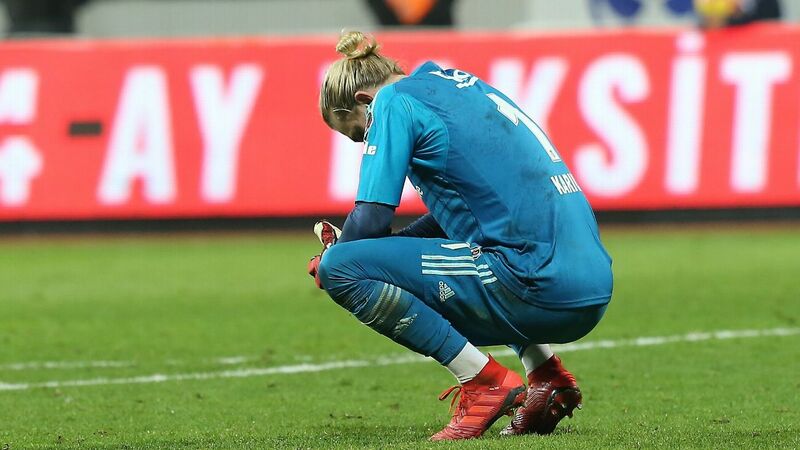 On-loan Liverpool goalkeeper Loris Karius conceded a late equaliser in his first appearance for Besikstas, a 1-1 draw against Bursaspor on Sunday. 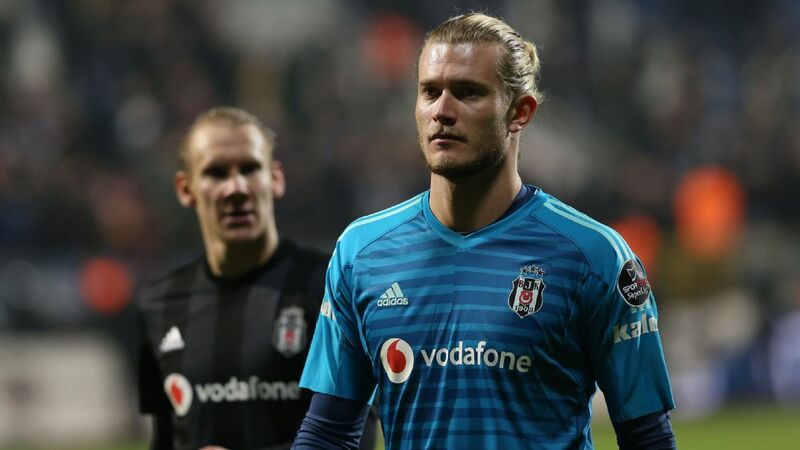 Karius, who finalised a two-year loan on Aug. 25, came out to claim a cross from the byline from Bursaspor midfielder Yusuf Erdogan, but forward Diafra Sakho reached it at the edge of the box before the goalkeeper and tapped home in the 86th minute. Replaced in July as Liverpool's No. 1 by Alisson, who signed from Roma for a club record €62.5 million, Karius chose to leave amid significant scrutiny for his errors, including two in the loss to Real Madrid in the Champions League final in May. "[Klopp] told me he would like to have me in the squad because he wants to have the best quality players," Karius said last week. "But I spoke to him and asked him for my wish. 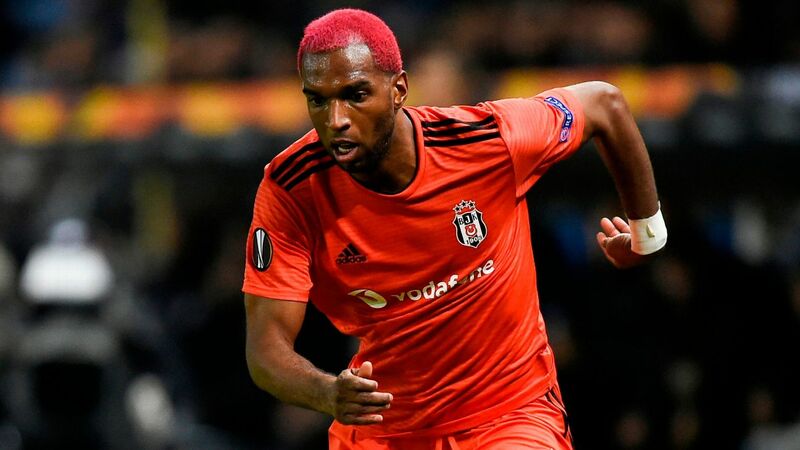 It is important to me to play for Besiktas. "I talked with him for a long time and he understood my situation. I think it was a good deal for everyone. He wished me well but he said he would have liked to keep me." Meanwhile, Alisson opened the season with three consecutive clean sheets, but he surrendered a Premier League goal for the first time in Liverpool's 2-1 victory over Leicester City on Saturday. After a poor back pass from Virgil van Dijk, Alisson tried to beat Kelechi Iheanacho with a step-over on the byline, but instead lost possession before Iheanacho set up Rachid Ghezzal for the goal. "That is his style of play and I think everyone wants him to continue doing that," defender Joe Gomez said. "All the time he gives us that confidence that we can play and it relieves a lot of pressure for us. Everyone has their style of play and we don't want him to change. I think he's confident and will continue to [be]." Klopp also said Alisson was not entirely to blame for the goal. "I think that was this situation. To be 100 percent honest, I am really happy it happened, because we don't have to wait for it now."